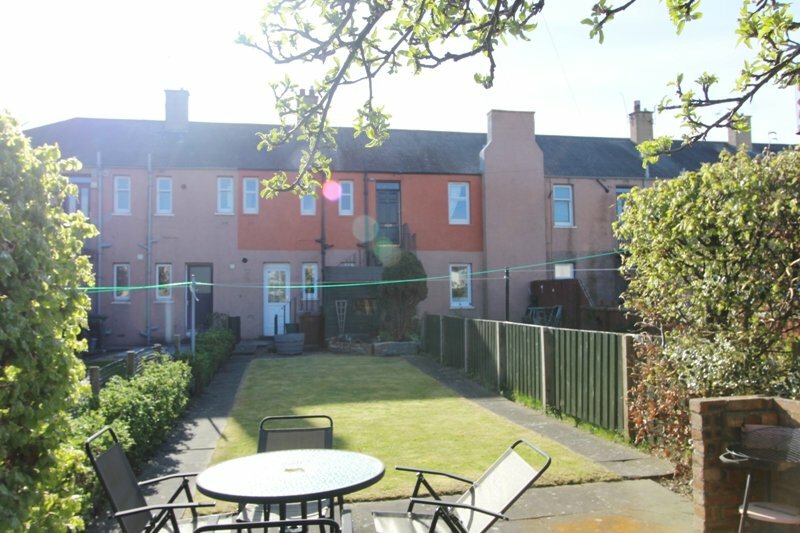 An excellent opportunity for a first-time buyer or buy to let investor to acquire a delightful 2 bedroom upper villa property in an excellent location overlooking the River Esk, with its own private garden, spacious rooms and ample storage, including modern kitchen and bathroom with bath and electric shower. 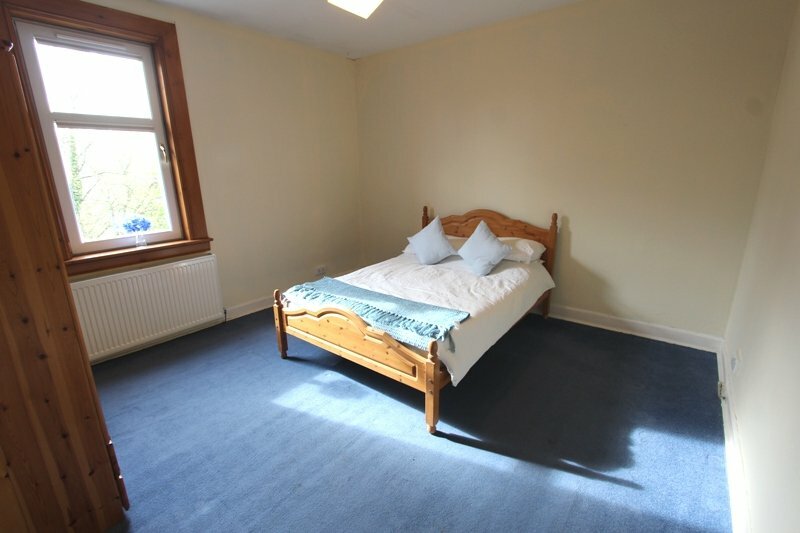 Also benefiting from DG & GCH this property is economical to heat and in a ready to move in condition. 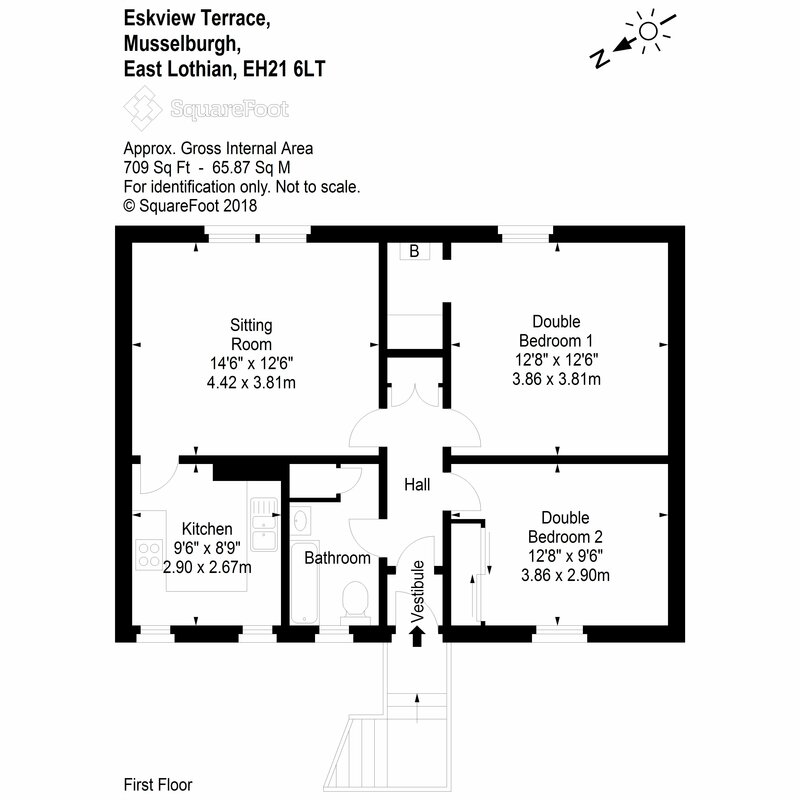 Lounge, Kitchen, 2 double bedrooms, bathroom with bath and shower, hallway and ample storage throughout. GCH. DG. 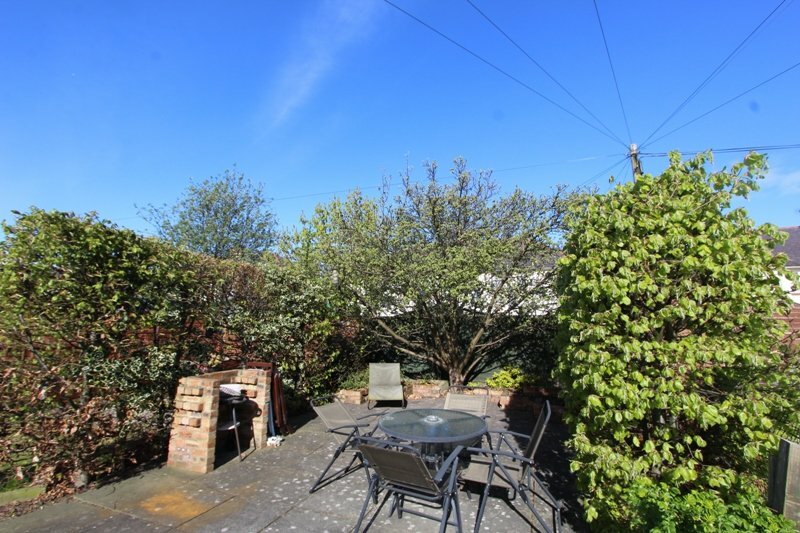 Private rear garden with shed and outdoor store, on-street parking and frequent public transport links to City Centre. The accommodation is accessed via external stairs leading to the front door of the property, which leads into a small inner vestibule, with internal door into the welcoming hallway, which benefits from a large double storage cupboard and further high-level storage. The property has been neutrally decorated throughout with traditional wood work and internal doors, carpeted floors and white UPVC double glazed window units featuring high quality integrated window blinds. 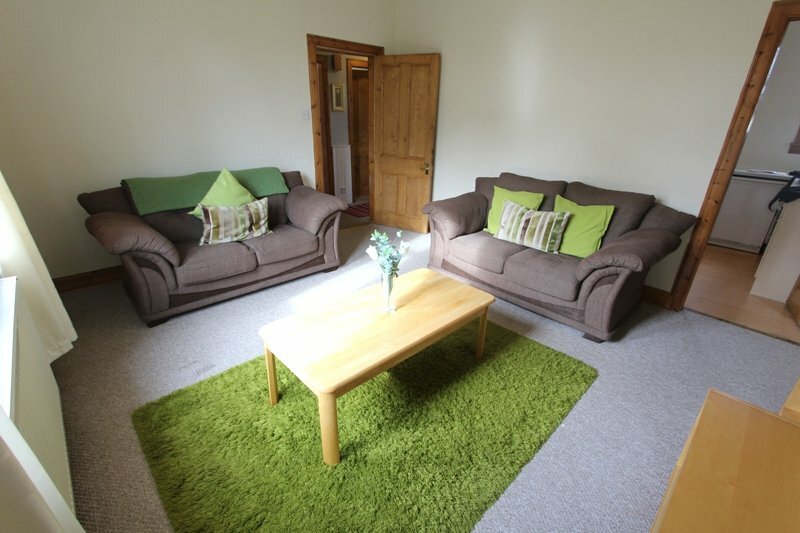 The front facing lounge is of a good size, with views of the river and surrounding woodland. The modern kitchen is accessed off the lounge and overlooks the rear garden. 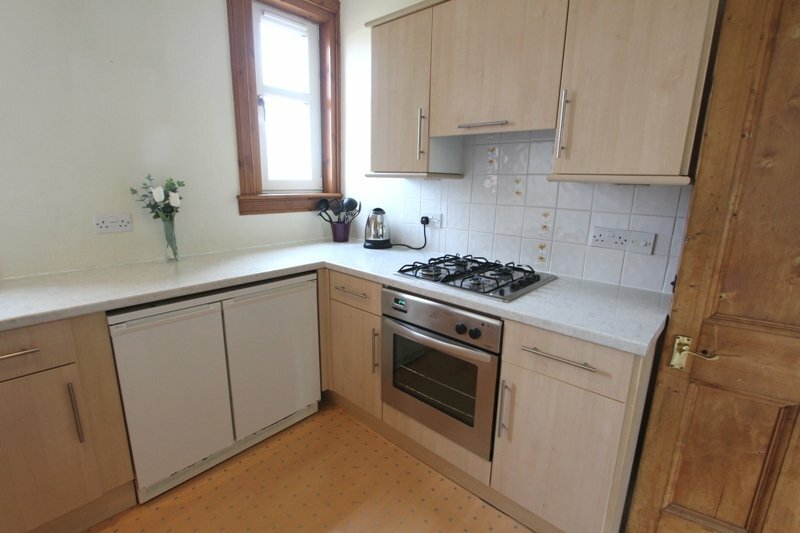 Equipped with integrated gas hob, electric oven, cooker hood, larder style fridge and freezer and washing machine, all included in the sale price, the kitchen is presented with vinyl flooring, wood effect fronted wall and base units, with light worktops, complementing the units and wood surrounds. 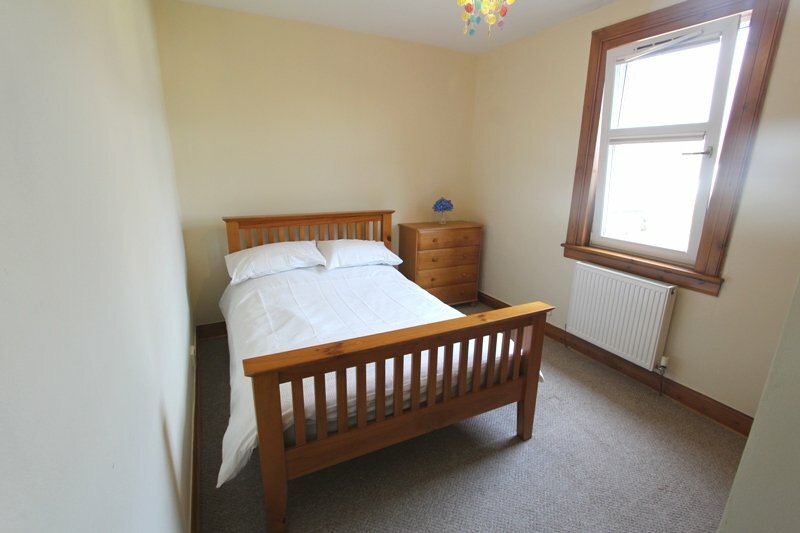 The front facing master bedroom benefits from a very large walk in cupboard, housing the Baxi boiler and providing access to the practical attic space. 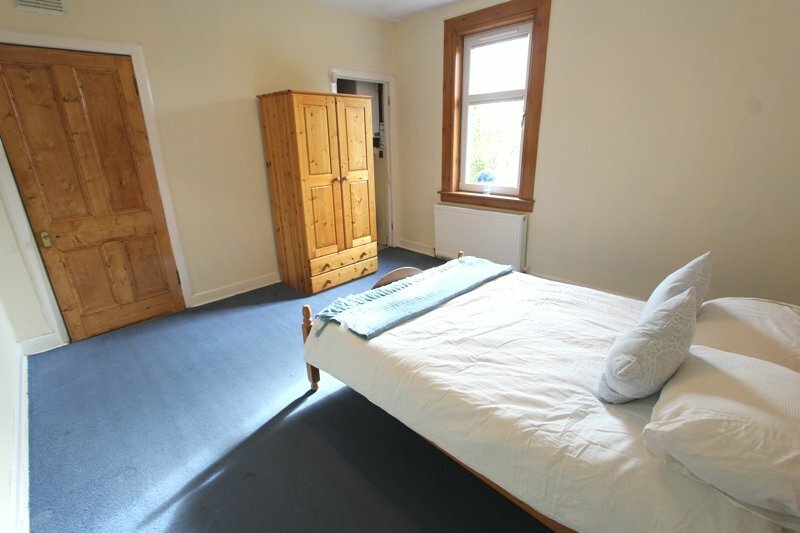 The rear facing second bedroom is also of a good size and benefits from fitted double wardrobes with sliding doors. 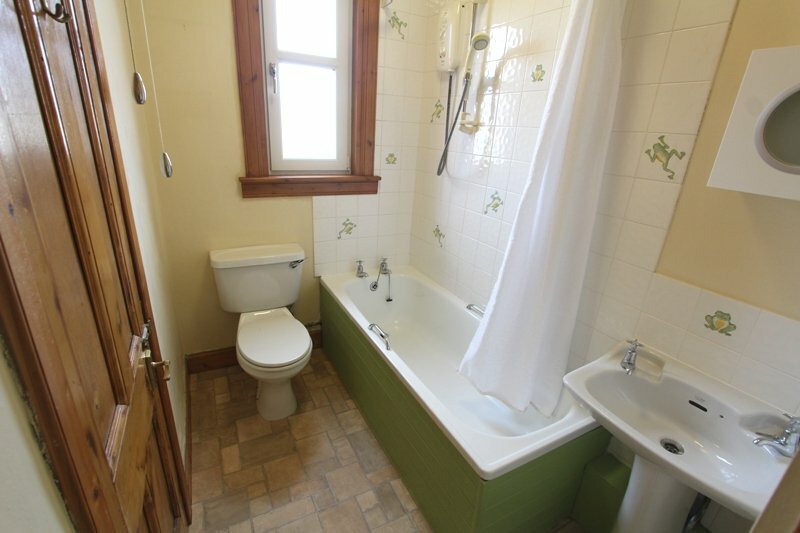 A modern bathroom suite, with WC, wash hand basin, bath and electric shower completes the accommodation and provides a practical large shelved storage cupboard. 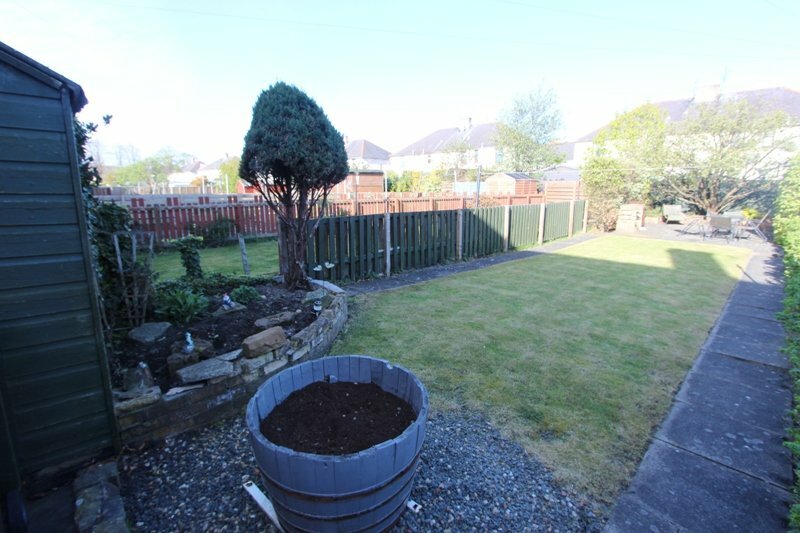 The private rear garden offers a relaxing retreat with patio area surrounded by lovely overhanging trees, a large lawn area and a further raised flower bed next to the property’s shed, included in the sale price. There is a further secure external store under the stairs belonging to the property. Parking is on-street and free of charge, with access to the property on foot to the rear of the terrace. 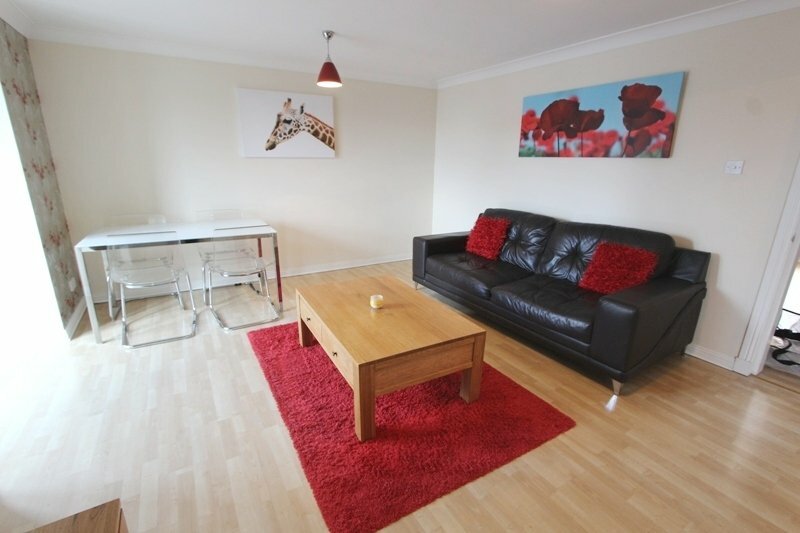 This property previously provided an excellent rental return of £600pcm and currently meets all landlord compliance for the residential let market. Included in the sale price are all fixtures and fittings, window dressings, floor coverings, kitchen appliances; hob, oven, cooker hood, fridge, freezer and washing machine, wardrobe and double bed in front bedroom and 2 bookcases in the lounge. Musselburgh is located 6 miles East of Edinburgh, with Eskview Terrace lying on the west side of the popular East Lothian town, being within an easy commute of the City Centre and only a few minutes from Queen Margaret University, Fort Kinnaird Shopping Centre, Newcraighall Park & Ride, and the A1 dual carriageway, providing easy access to the City Bypass and beyond. 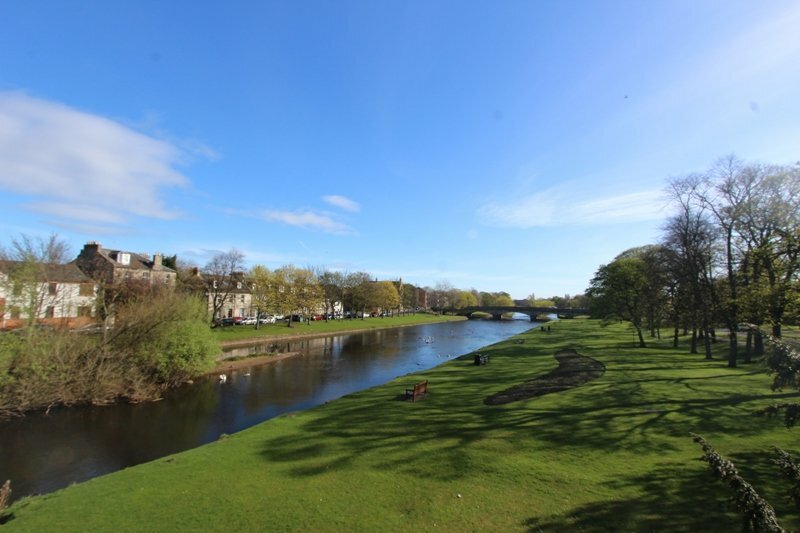 Musselburgh offers a wealth of local amenities, with a large Tesco Superstore close by, many lovely restaurants, bars and cafes, not to forget the exciting Musselburgh Race Course and idyllic walks along the River Esk, or coastal sands. 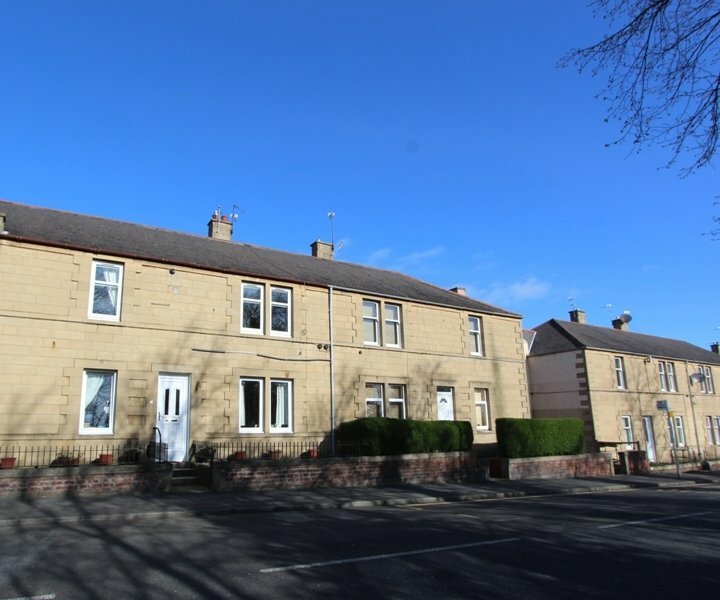 Musselburgh is provided with both bus and train services and boasts access to many popular cycle paths, outdoor and indoor leisure pursuits, making it an ideal location for both individuals and families.